Most CrossFitters out there may disagree with the statement that double unders are as easy as air squats. But think about it for a minute. Double unders do not require a tremendous amount of strength. One only needs to hold 4 ounce handles in their hands and rotate a 3 ounce jump rope around their body. One doesn’t need a tremendous amount of explosiveness. They only need to get off the ground 3 or 4 inches. And one doesn’t need to be extremely flexible. 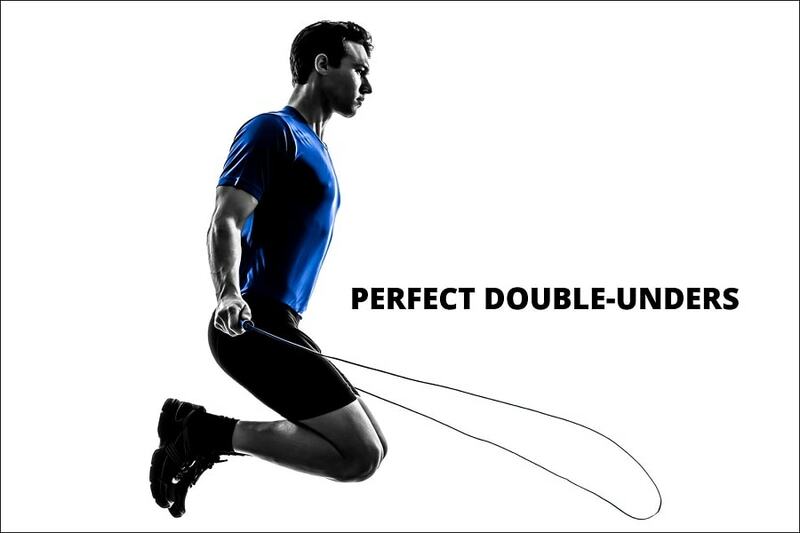 In fact, double unders probably implements the least amount of range of motion of possibly any CrossFit movement. So, what’s the problem? I propose that it is simply a case of misunderstanding or better yet “lack” of understanding. In fact, so many CrossFit movements have been over analyzed, over studied or over coached but not the double under movement. Yet, double unders are the one that cause more anguish to so many CrossFitters. We are honored and excited to be one of the earliest pioneers to identify the sport specificity that CrossFit brings to the world of jump ropes. And we’ve built our entire sizing methodology and teaching philosophy around our discoveries. Let me start by first pointing out there are various disciplines of jumping rope. For example there are speed rope and endurance rope athletes, Freestyle jumpers, Competitive Double Dutch jumpers, Boxing and MMA style jumping, all of which have their own sport specific principles for sizing and implementing their rope to best suit their sport’s goals. 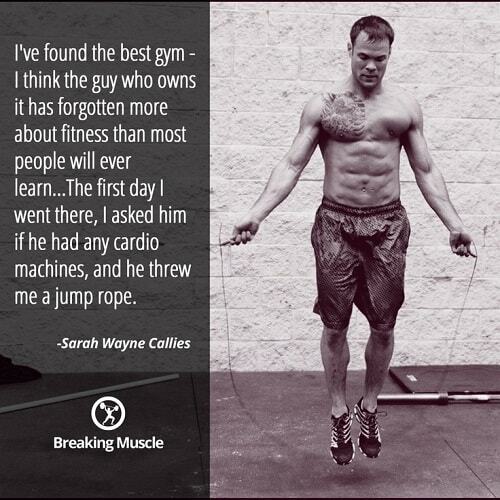 Now that brings us to the CrossFit style of jump rope. Our biggest challenge was finding the balance between sizing the athlete’s rope to put them in ideal mechanical positions yet allowing variance for the athlete to adapt as they experience various levels of fatigue due to the wide array of movements they may encounter.